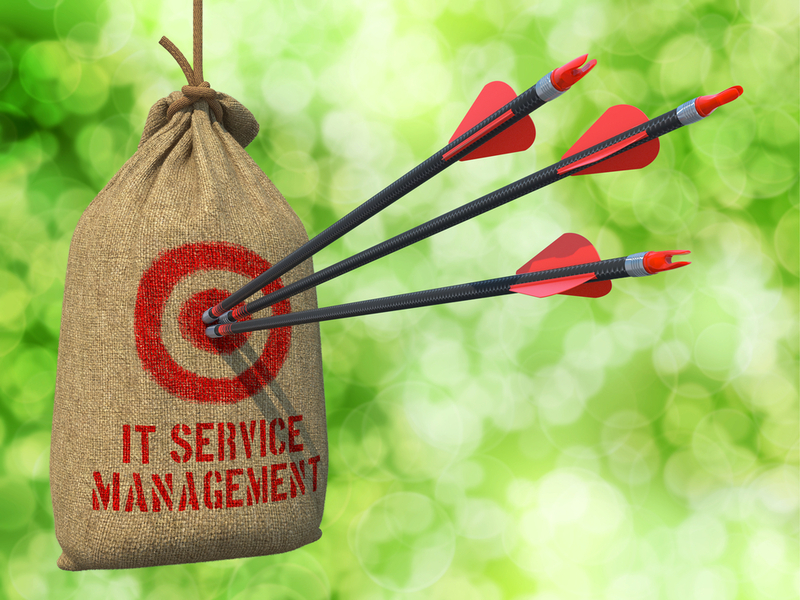 ITIL focuses on delivering best practice IT services that helps benefit customers, whereas project management purely focuses on the project itself and meeting the customer expectations and stakeholder’s needs. Not only are there classroom based courses in locations worldwide, you can learn at your own pace and get certified anywhere, anytime with specifically designed e-learning courses like these. The ITIL framework encourages businesses to use a circular process which helps ensure IT systems are correctly understood throughout the business. This involves all employees and creates seamless communication so everyone knows what work is required from them, and when. ITIL isn’t actually a tool, but provides a clear set of frameworks for planning, designing and delivering IT services with the wider business in mind. There are no set tick boxes to abide by, just a guide to encourage best practice that can vary depending on the size and type of industry the company falls under. If you want an idea of what is involved in taking an ITIL qualification, or have decided to study towards an ITIL exam, people in the ITSM community have uploaded past exam papers, training materials, quizzes and downloadable resources. You can find some of them for free here. Many companies introduce ITIL in phases over a certain period of time, so the organisation can tailor the process exactly for the type of business. There are also no rules stating that the company must incorporate the entire model of ITIL. ITIL training is not just for those in leadership or managerial positions. It actually can provide benefits for all levels, including new employees, customer service staff, IT professionals and managers. ITIL enables employees to become more efficient, and improves the productivity of operations. The levels of qualifications we currently offer are outlined below. ITIL Foundation – The basics of ITIL’s framework in one training course and exam. This course is suitable for beginners to develop knowledge of ITSM fundamentals and is available as an e-learning or classroom based course. ITIL Practitioner – Available to those who are already ITIL Foundation qualified. The ITIL Practitioner classroom course and exam helps you apply ITSM concepts to drive service improvement. ITIL Intermediate – ITIL’s Intermediate course is split into two categories, Service Lifecycle and Service Capability and can help you to demonstrate high levels of IT competence. ITIL Expert – Once all of the ITIL modules above have been completed you will be awarded the ITIL Expert certificate. ITIL Master – To be eligible for the ITIL Master you must have reached the ITIL Expert Level in addition to working in IT service management for at least five years.